Qaribu Inn is a 3 star hotel offering accommodation in 61 well-appointed guest rooms. The hotel features a modern conference room which can hold up to 80 pax and be partitioned into two. Other features include a restaurant and bar named Waterfront Terrace that offers unmatched ambience overlooking a small lake and well-manicured lawns that provide the perfect location for outdoor events and activities. Having opened its doors to the public in July 1st, 2014, Qaribu Inn was designed with travelers in mind, both leisure and business. 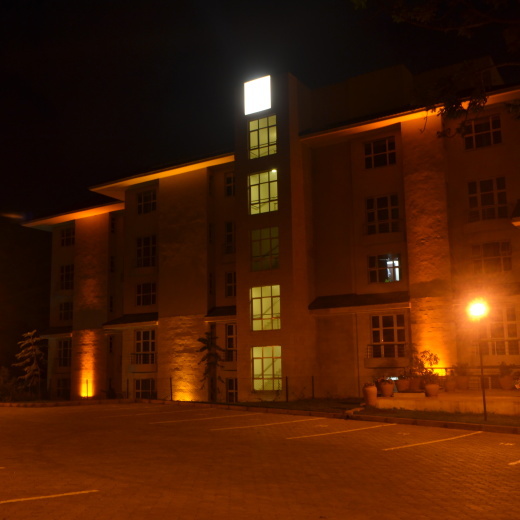 The hotel offers all the essentials required by business traveler and the modern tourist and it is strategically located just a few minutes’ drive from the heart of the city Centre, Westlands and other business hubs.